Unfortunately, a dental emergency can happen anytime. A dental emergency is a problem that requires urgent and immediate treatment to save a tooth, stop tissue or gum bleeding, or help alleviate pain. If you have a dental emergency and it’s outside the regular office hours of Barron Family Dental, go to your nearest emergency room. If Barron Family Dental is open, contact us for an emergency appointment. For patients in good standing at Barron Family Dental, we do try and take calls out of normal operating hours. Is there bleeding from the mouth? Is there pain when biting down? Was there a hit to the face or mouth? Is there swelling on the face or in the mouth? Are there swelling, knots or bulges on the gums? 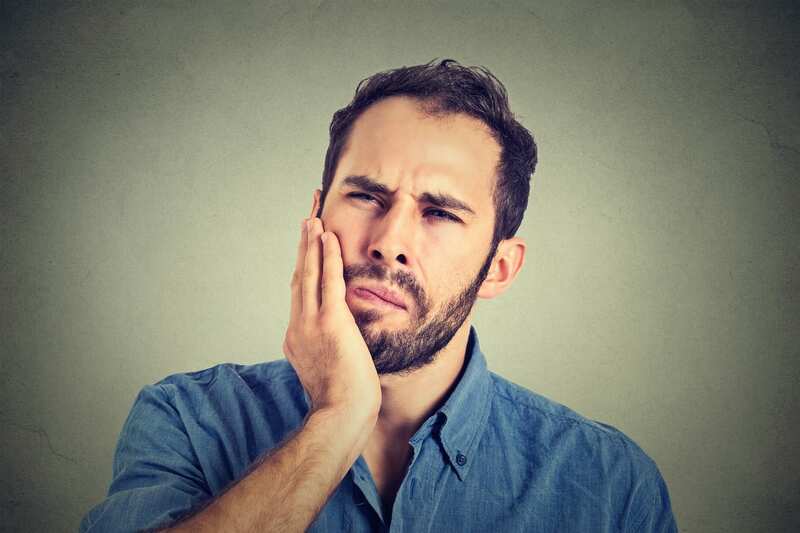 If the answer is yes to any of these questions, you may be dealing with a dental emergency and should contact your dentist or go to the emergency room right away. A knocked-out tooth, a tooth that is loose, a cut or tear to the mouth or tongue or an abscess are also considered dental emergencies and require urgent attention. A temporary crown that has come off or a small chip of a tooth that is causing no pain is not necessarily dental emergencies. These are examples of situations where you can call the dentist and schedule an appointment for treatment. 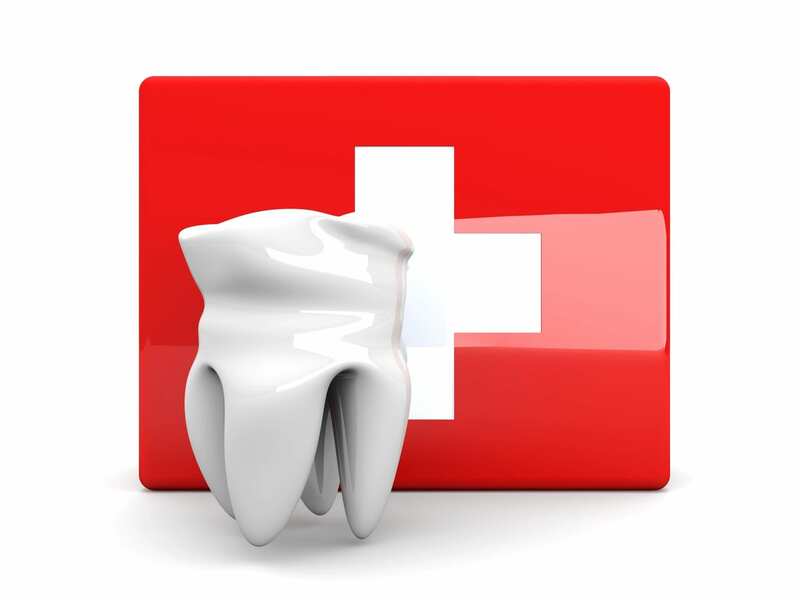 Many dental emergencies may require urgent dental care. Below are just a few tips of the more common dental emergency situations. Knocked-out tooth: If this happens to you, pick up the tooth by the crown (not the root) and rinse it off gently just to make it clean. Don’t scrub the tooth or root. Gently try and place the tooth back in the socket and hold it in place with a gentle bite. If you cannot get it in the socket, put the tooth in a cup of milk or small, clean container. Contact your dentist or go to the emergency room. Loose tooth: Gently try and place a tooth that has loosened, been knocked loose or is out of alignment back in place. Use your finger and very light pressure to hold it in position. Gently bite down to keep it in place but do not force it. Contact your dentist or go to the emergency room. Chipped or broken tooth: If a chipped tooth does not hurt, contact your dentist for the next convenient appointment. A broken or cracked tooth is more serious and need immediate attention. Gently clean out the mouth by rinsing with warm water. Put a cold compress on the face where the tooth is injured to reduce swelling. Take acetaminophen (not aspirin or ibuprofen) according to package instructions to minimize any pain. Tissue damage or face pain: Punctures or cuts to anywhere on or in the mouth, including the tongue, are considered dental emergencies. Clean the area with warm water and put pressure on the injury site to stop bleeding. You can take acetaminophen (not ibuprofen or aspirin) to relieve pain. Contact your dentist or go to the emergency room. The important thing to remember in a dental emergency is to stay calm! If you’re experiencing any of the dental emergencies listed above, take a deep breath, then go to your nearest emergency room. 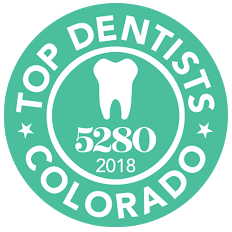 Schedule a follow-up appointment with Barron Family Dental as soon as you can after your dental emergency in order to minimize long-term damage to your teeth and overall dental health.